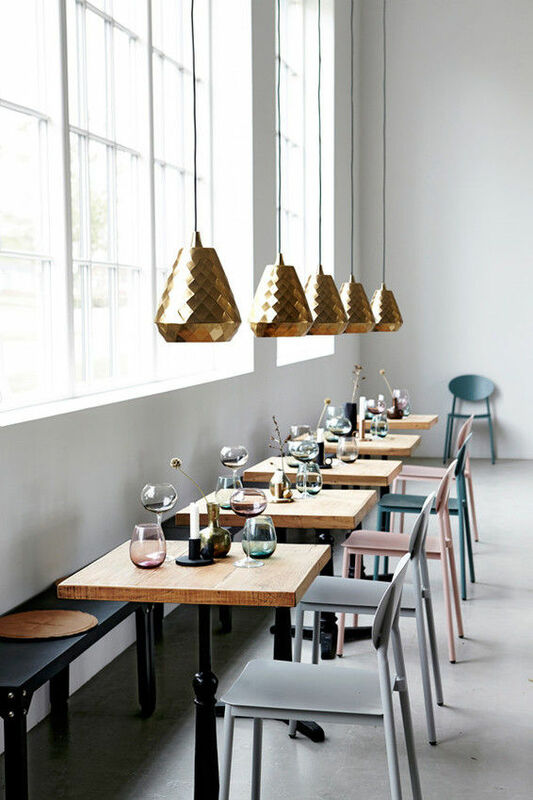 An ultra chic Scandinavian style for this lovely water glass. 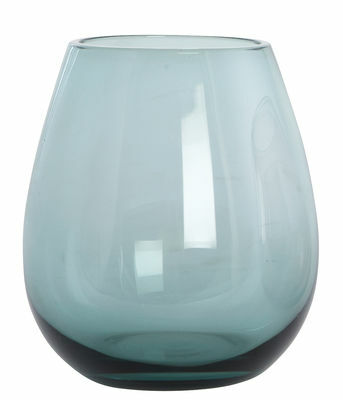 Made from mouthblown solid colour glass, it is very refined and put a touch of poetry on your table. This glass is dishwashersafe.